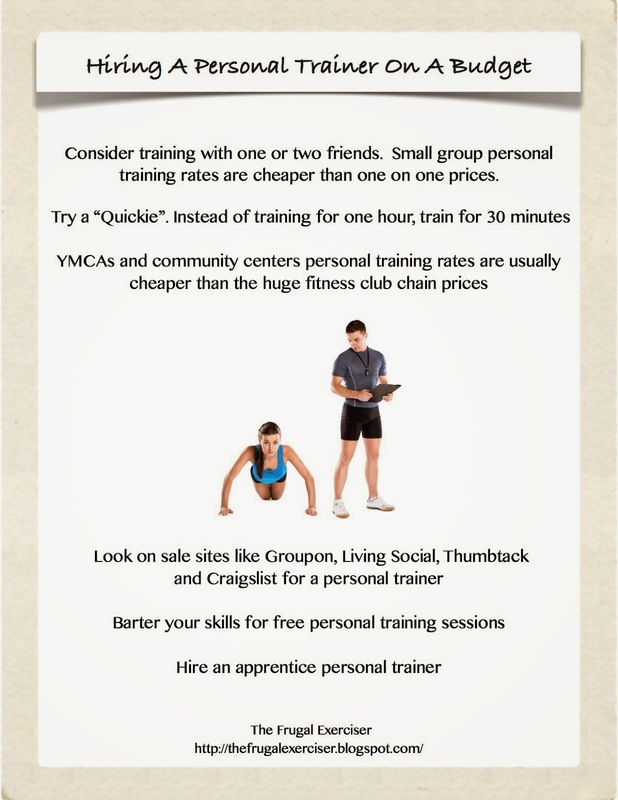 Since the New Year is upon us and many are pledging to get in shape but have no funds, I decided to repost an article I wrote 2 years ago called, hiring a personal trainer when you are on a budget. I made it into an infographic which you can share this with friends who are thinking about getting assistance with their exercise program. I added one extra tip, I didn't have the first time around, and that is seeking out bargains on sales sites like Groupon. I didn't mention Groupon before because I don't like it as a business owner. It is great for the consumer but not so much for the fitness professional. I find that clients are like what a Chris Brown song might say, "These clients ain't loyal". They tend not to stick with program once the coupon is finished. I could be wrong but that is what I have seen and heard from other fitness business owners. However, enjoy my tips and Happy New Year. Do you continue to patronize a company once you have finished with the Groupon? Awesome tips! What is park district? In Chicago they have community centers associated with each park. I thought all cities had park districts LOL. Umm what skills would you barter?